We know the property is a reflection of our business and how dependable we are. That’s why we keep it looking great. 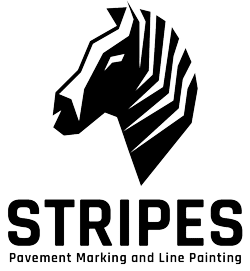 We recommend Stripes for the ongoing maintenance that’s affordable and dependable.